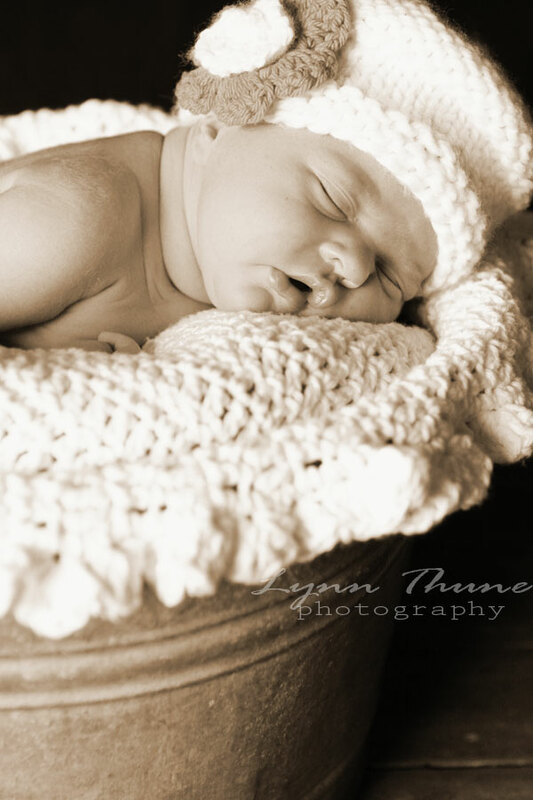 This is what I have been up too.... how gorgeous is this little precious? Gotta love it! Everyday we have been trying to fit this photoshoot in but wow.... it has been busy! Monday I have to admit was a little bit strange... no class to prepare for and then Tuesday came and i was like wow I have so much free time on my hands.....not....then Wednesday..... that was when it all came to a halt and with the school phoning wondering where one was and another texting to see if i could call in for him to skip the next period...(won't mention any names....) then my neighbor Amber popped in to see Kianna, and then i told Manda I would come to her doctors appt with her, then pop in to the scrapyard cause i told Valery I would try.... (did I mention that she made Kianna a blanket and that it is absolutely amazing!!!! it has her name on it too.... i was like WOW! Gorgeous!!!! She is a sweetheart anyways!!!! For those of you that don't know her pop over and check out her blog.... give her some Lovin! yea so that is my life in a nutshell.... Crazy busy still..... I forgot to mention too that I had the priviledge of having supper with some of the girls from the scrapyard as well as two girls that are from 7 gypsies! I was so excited to meet them! What a great time we had! Nope I didn't have my camera with me! I know bad me but one of the others did so they may surface at one point! so fun though! Have a great rest of the week everyone! Chat soon! Congratulations again Grandma! She is beautiful, and I love her name!